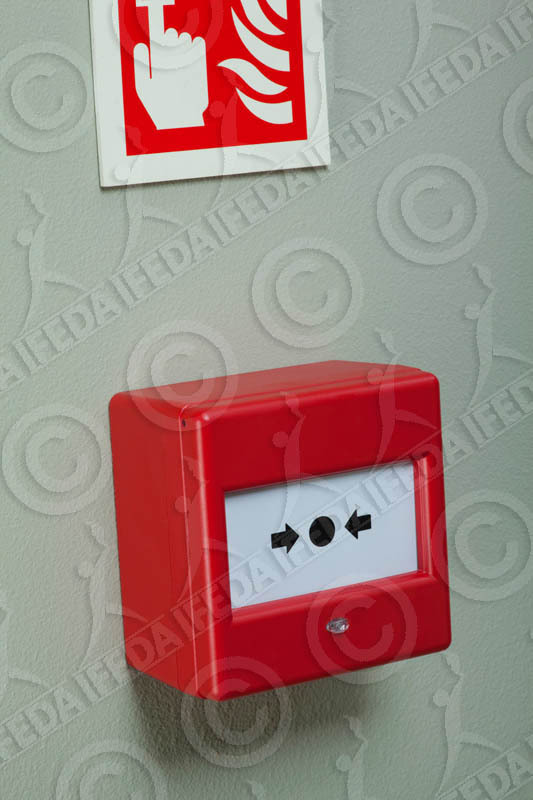 Welcome to the IFEDA image library. 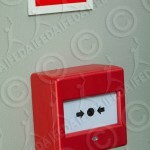 Below you will see the selection of images available. Please note, the images below are low resolution, and are watermarked with IFEDA – they are purely for visual purposes. 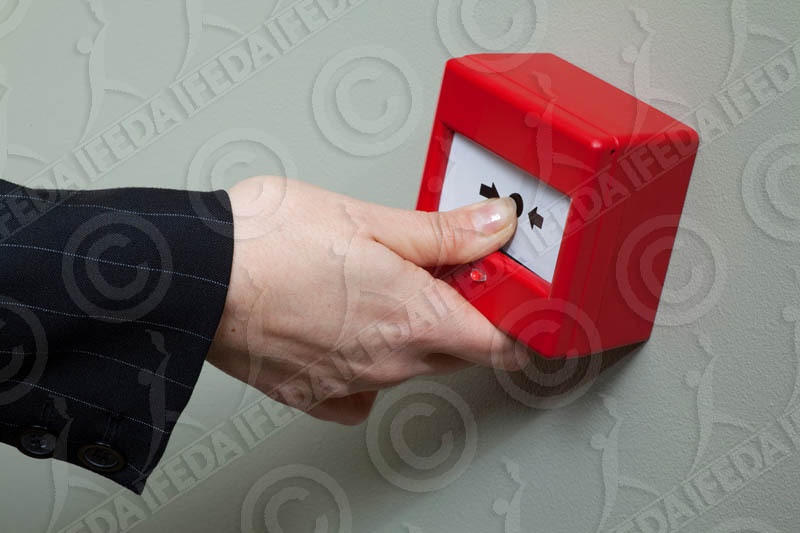 The number for each image is beneath the thumbnail. 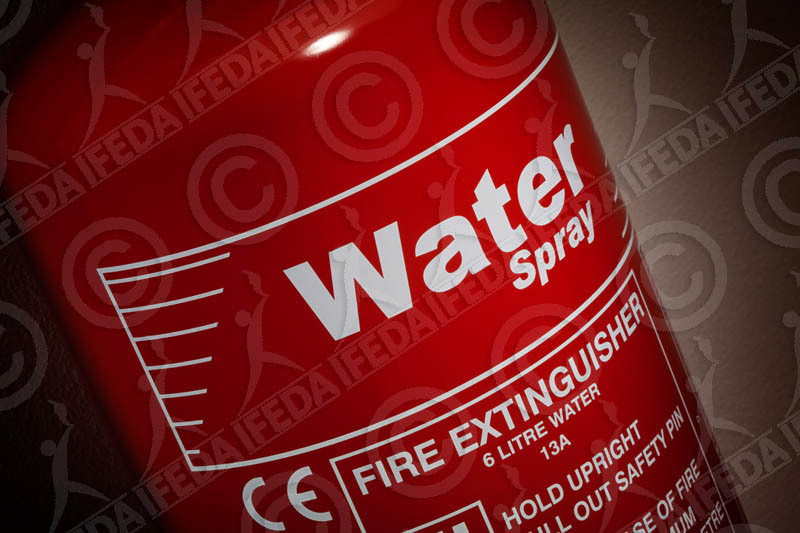 If you wish to purchase an image to use, please email Graham Ferris clearly starting which image number you require, and how you will be using it. 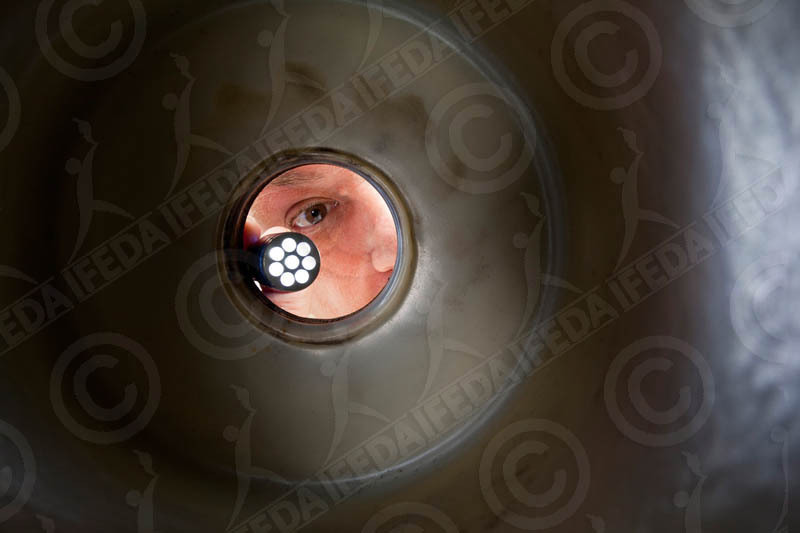 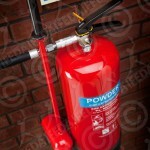 All images will be supplied in high resolution, and at a size suitable to your required use. PR enquiries – please contact Kay Pendell-Smith at ps marketing. 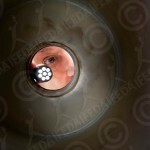 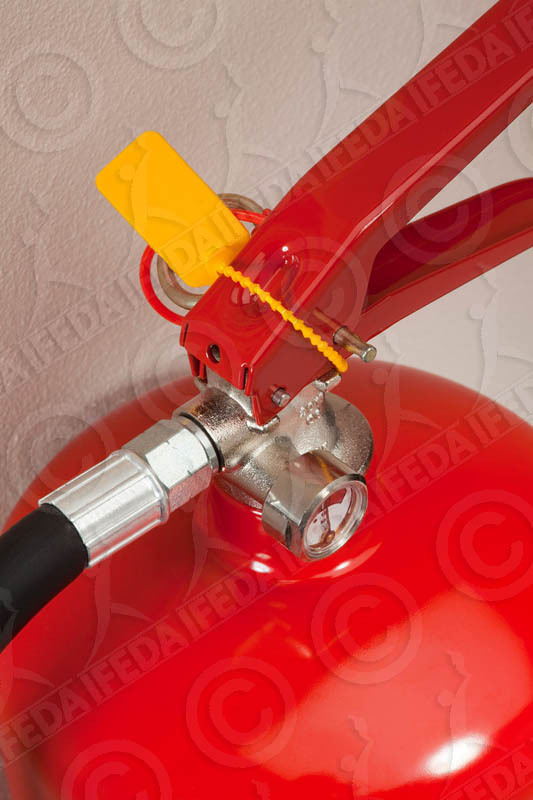 The copyright of images remain with IFEDA, and you must only use them with the express permission and authorisation from IFEDA. 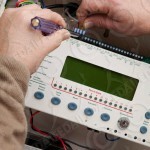 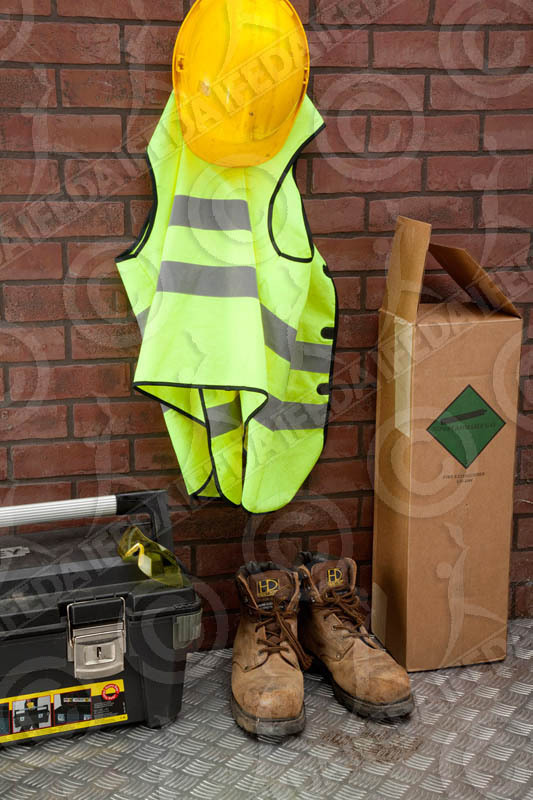 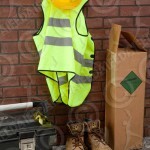 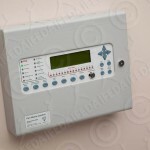 Images supplied can only be used in promotional material e.g. 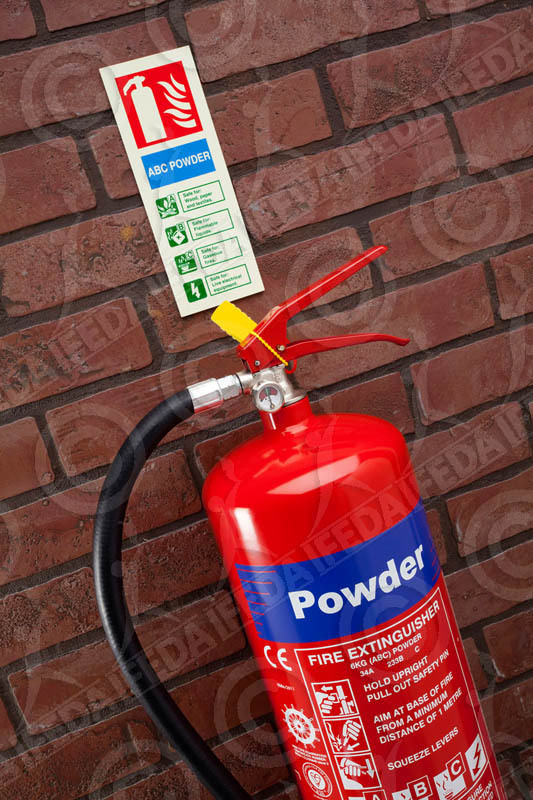 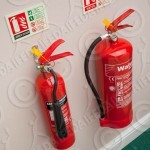 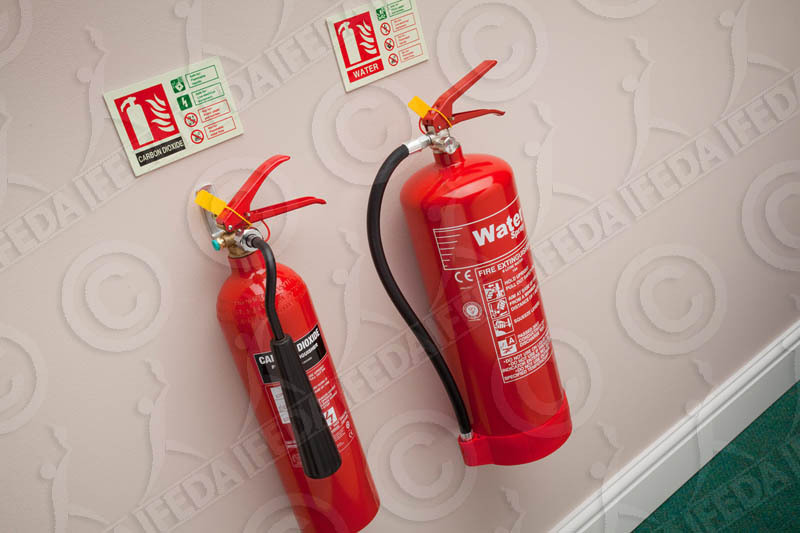 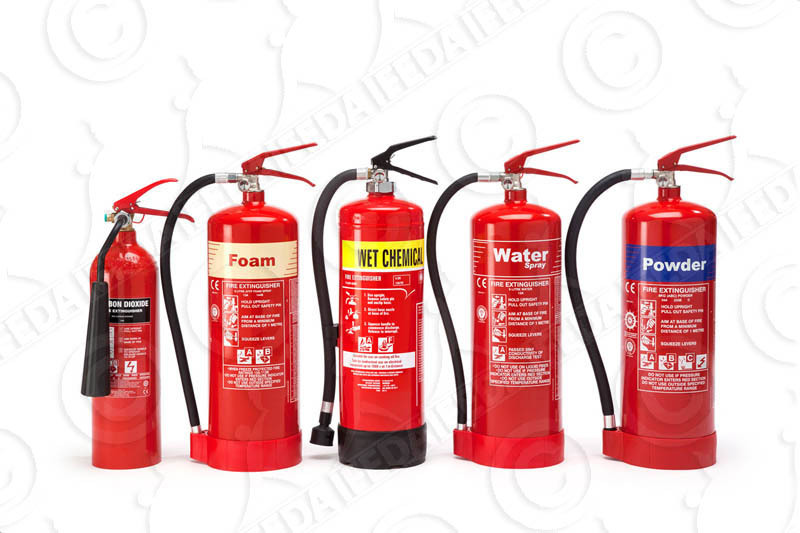 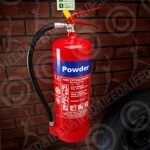 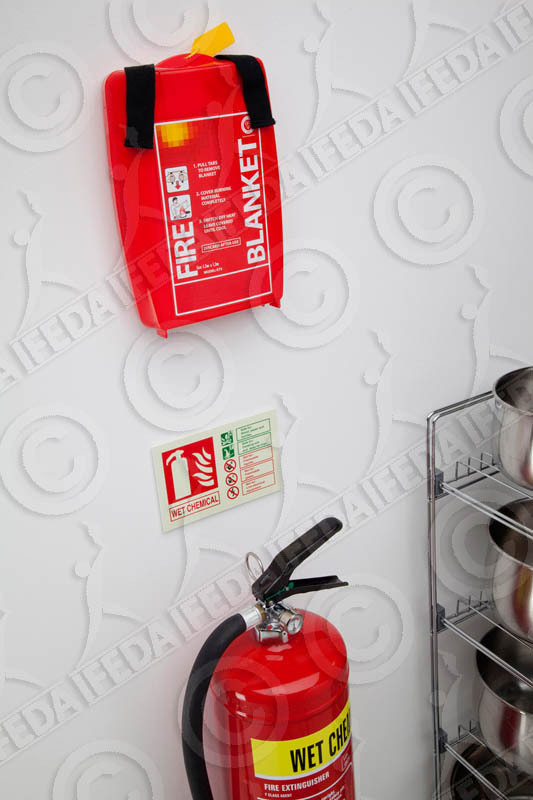 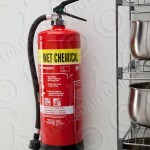 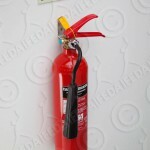 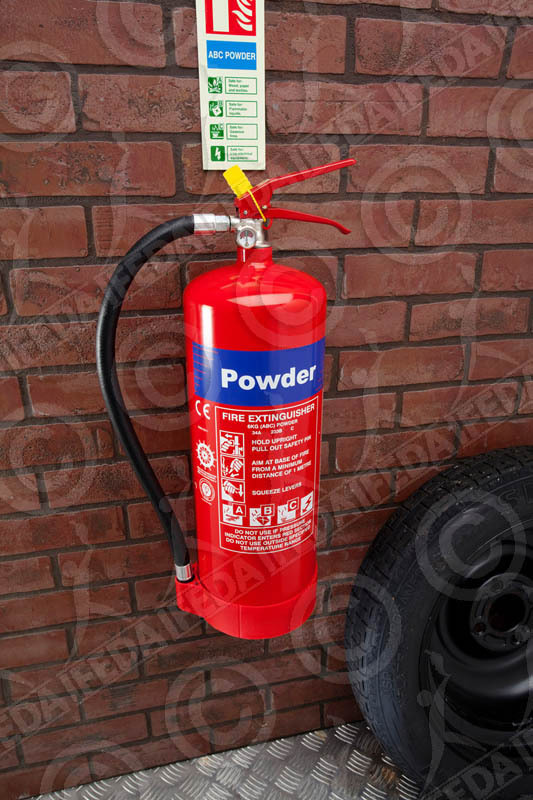 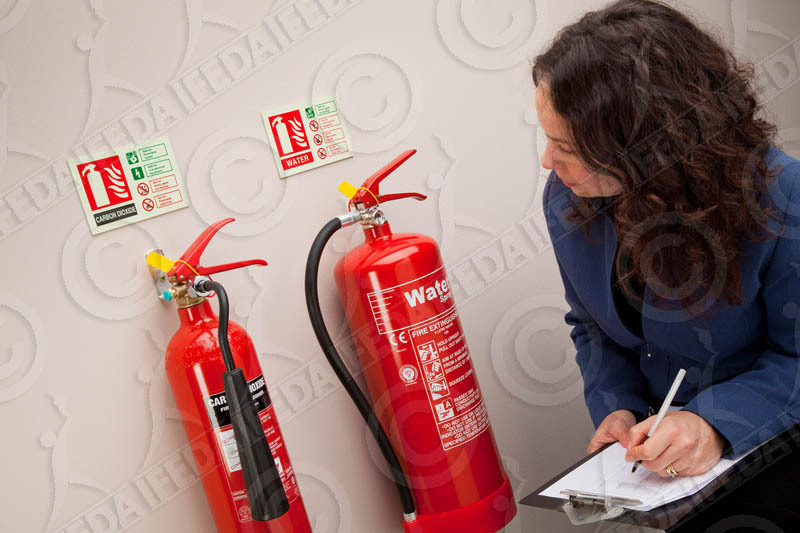 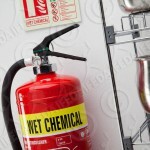 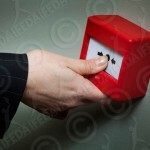 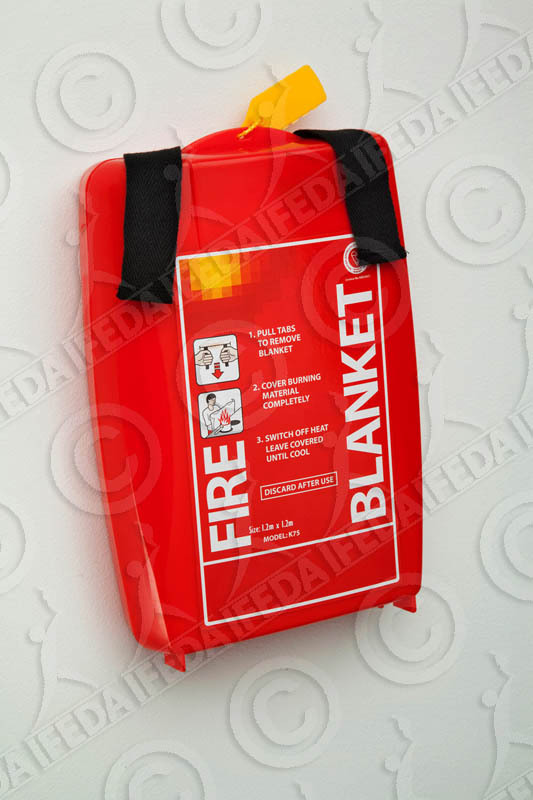 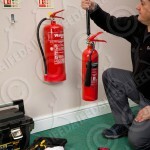 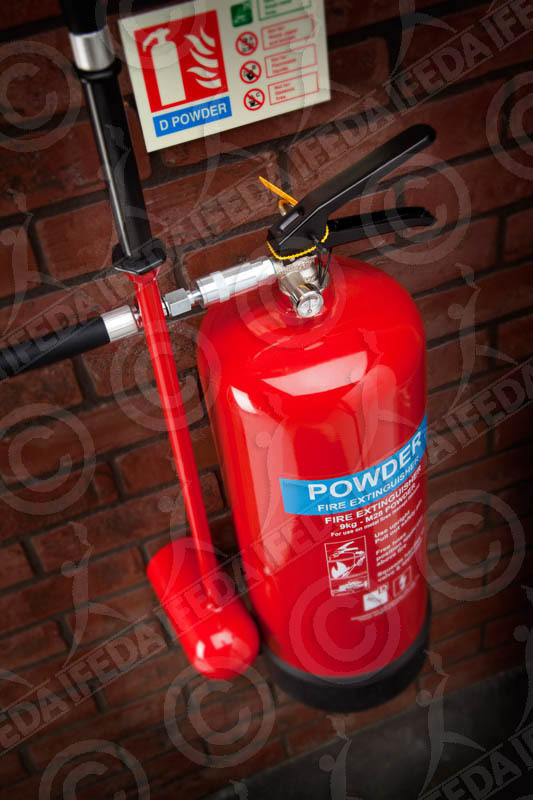 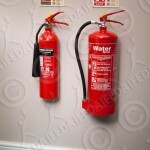 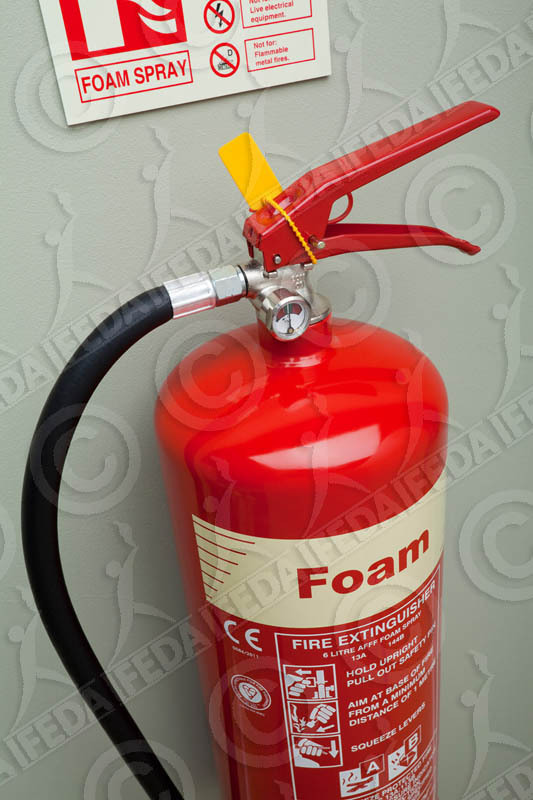 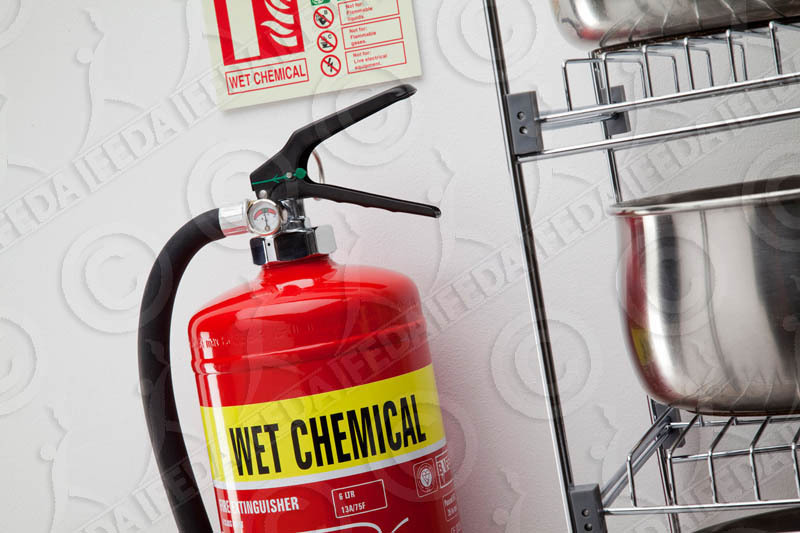 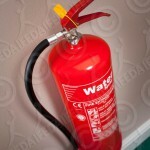 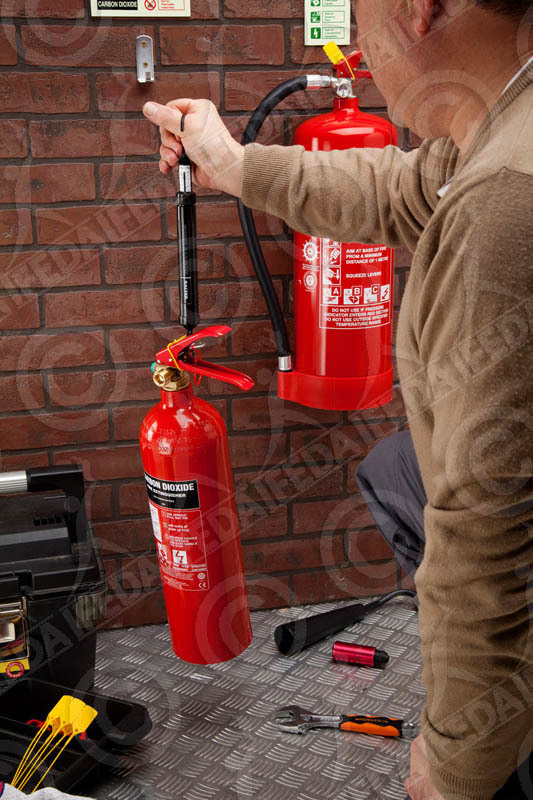 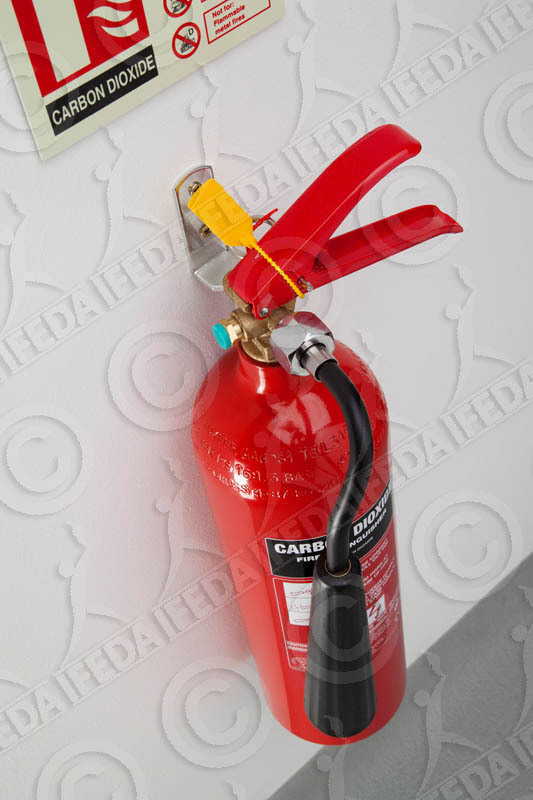 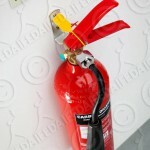 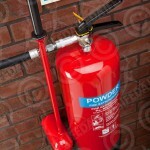 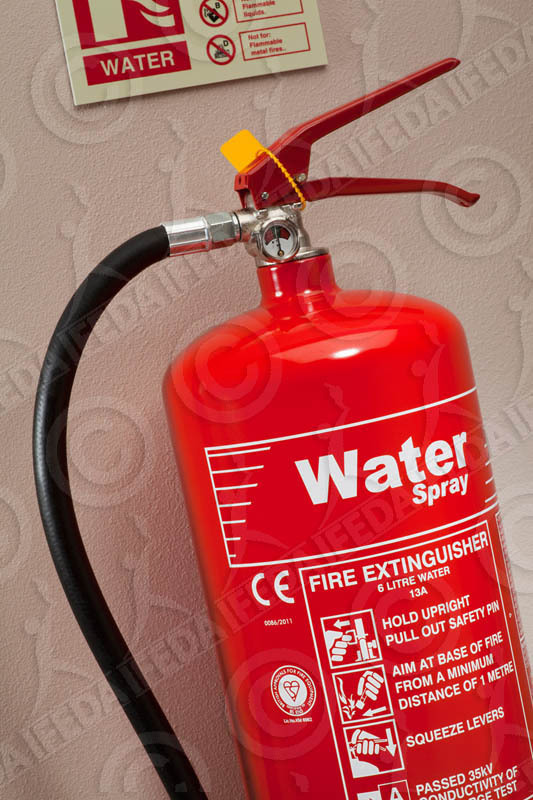 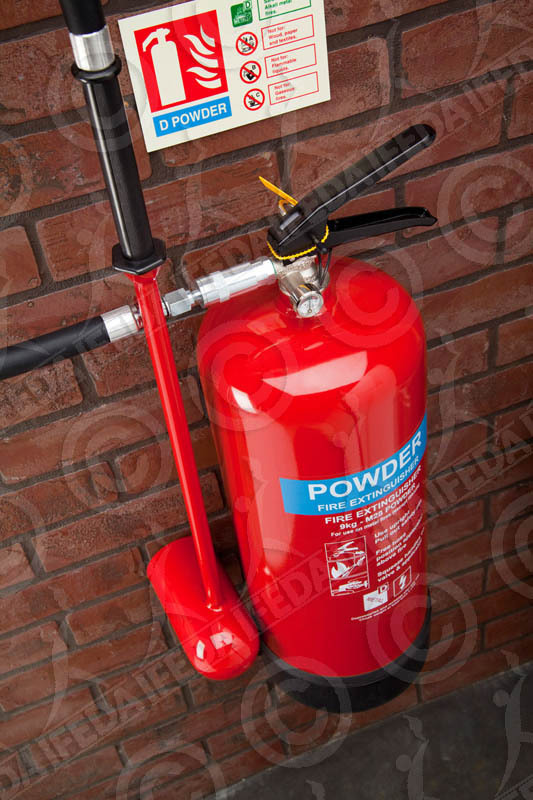 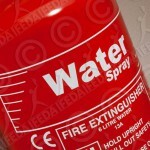 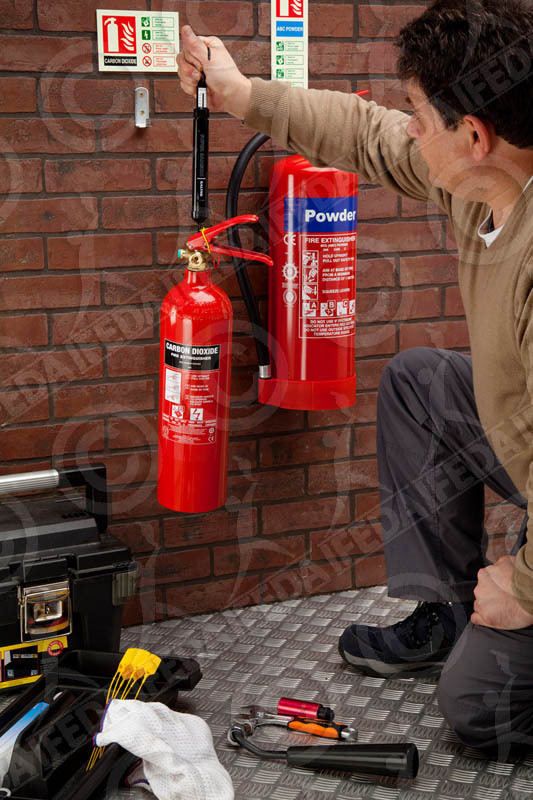 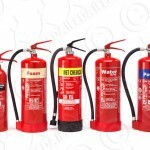 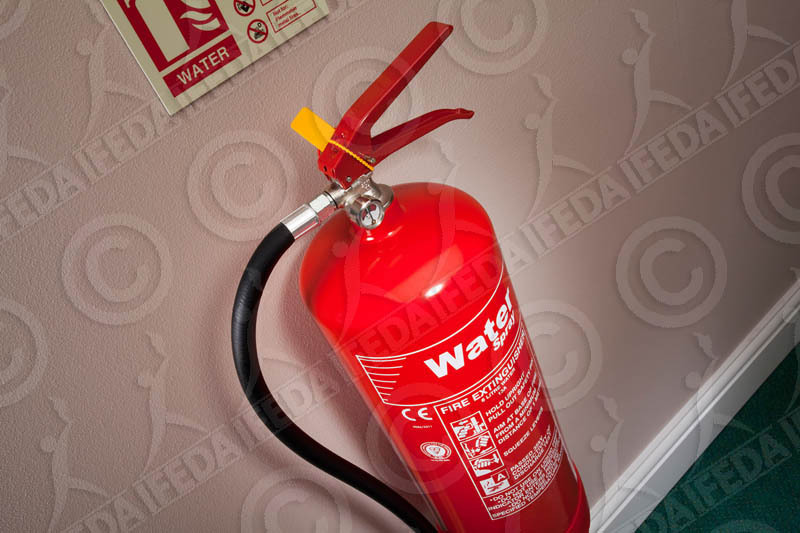 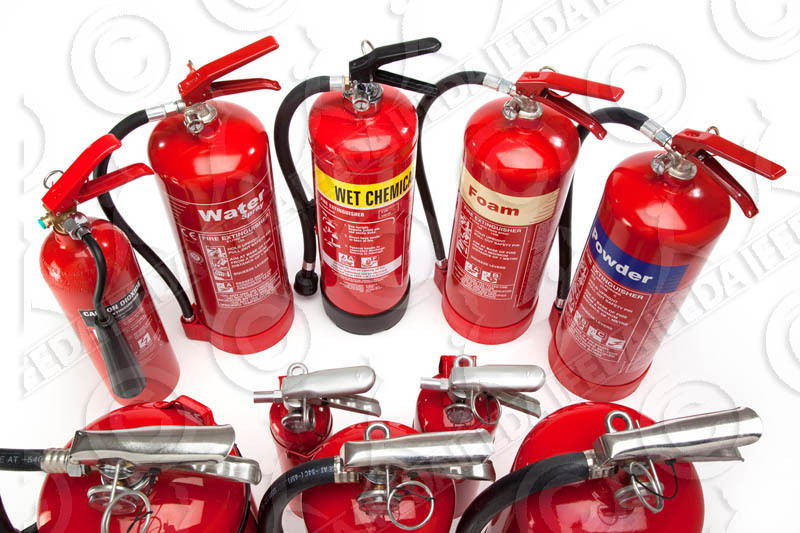 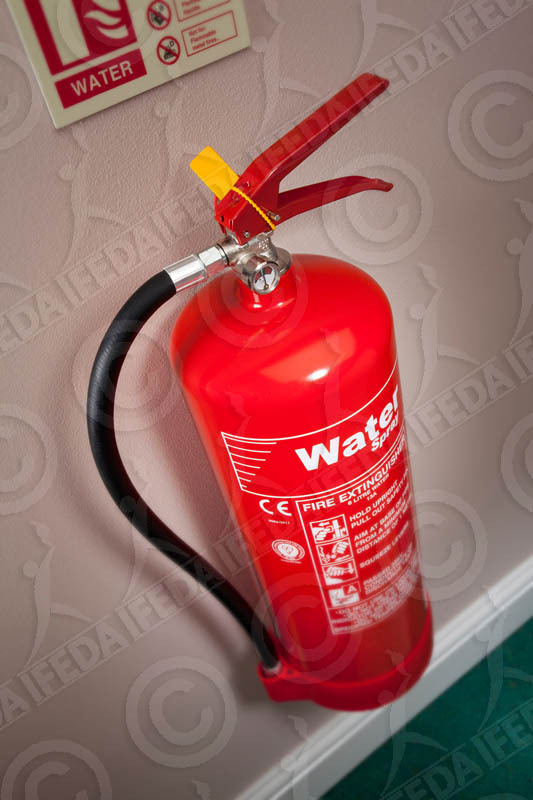 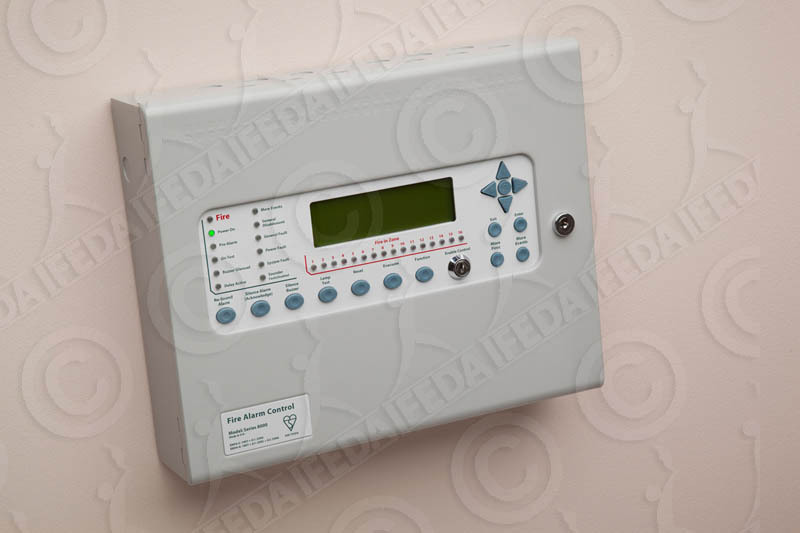 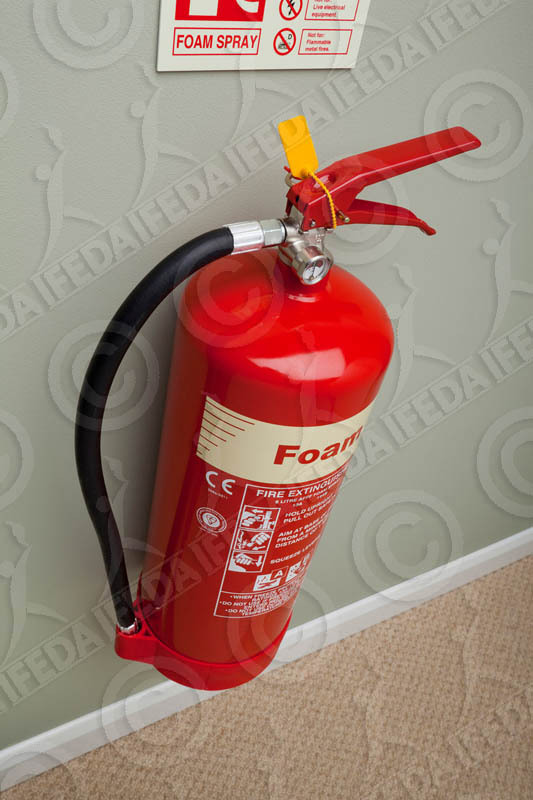 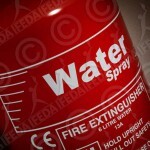 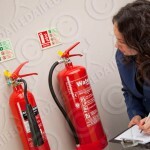 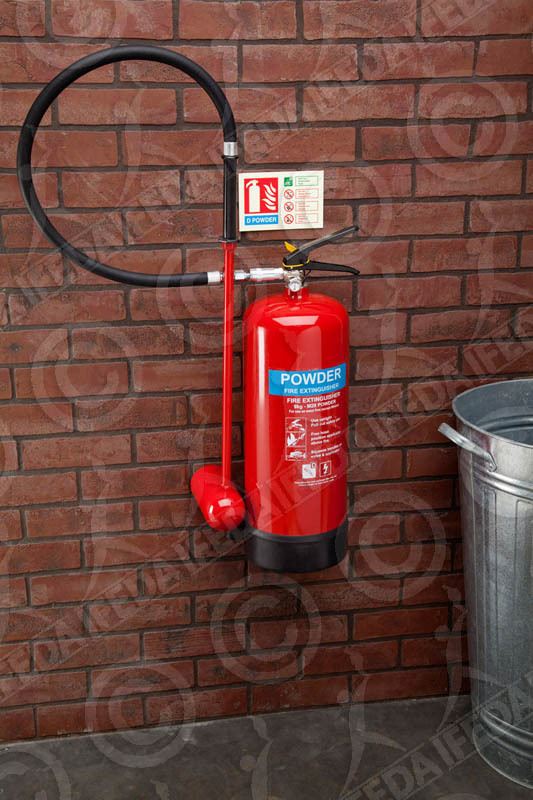 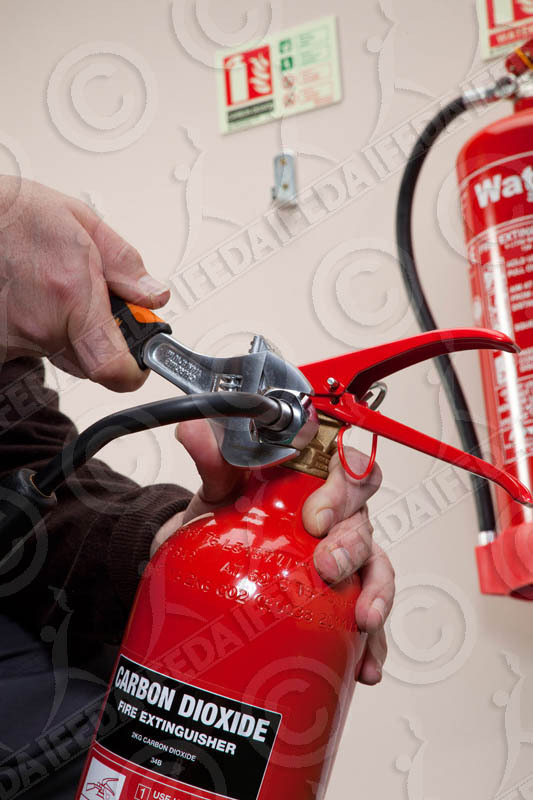 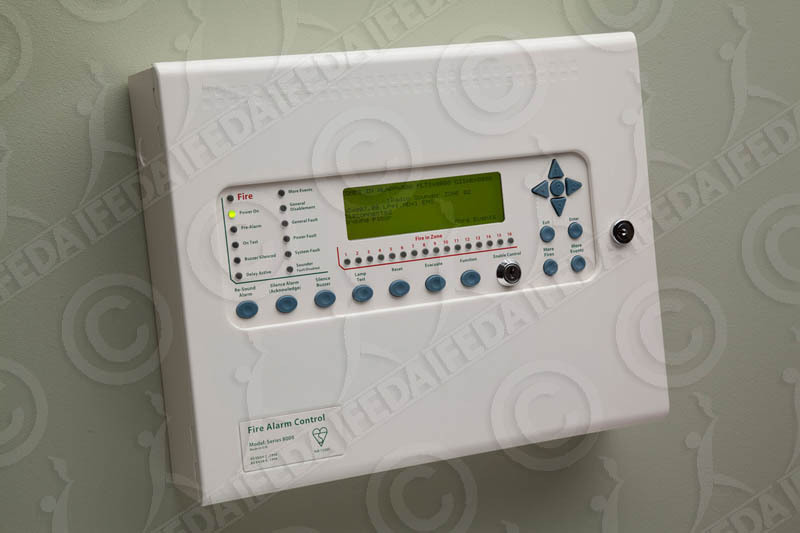 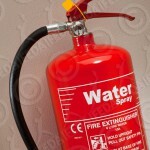 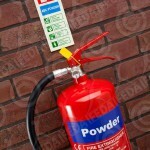 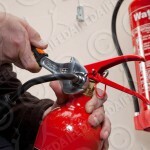 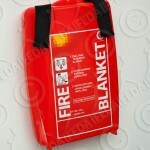 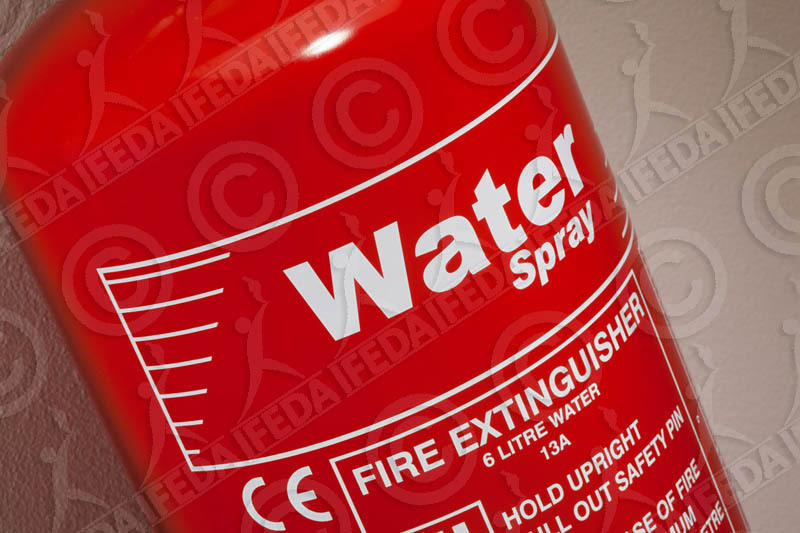 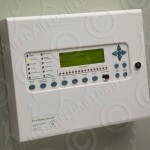 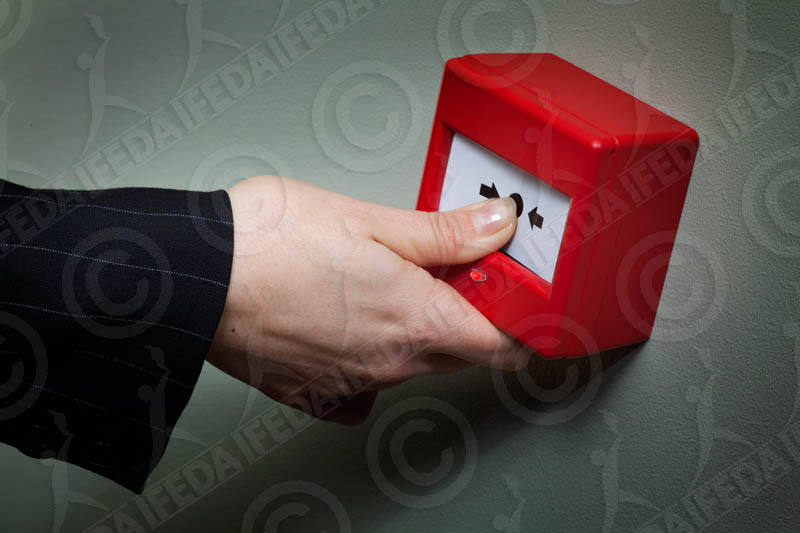 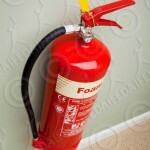 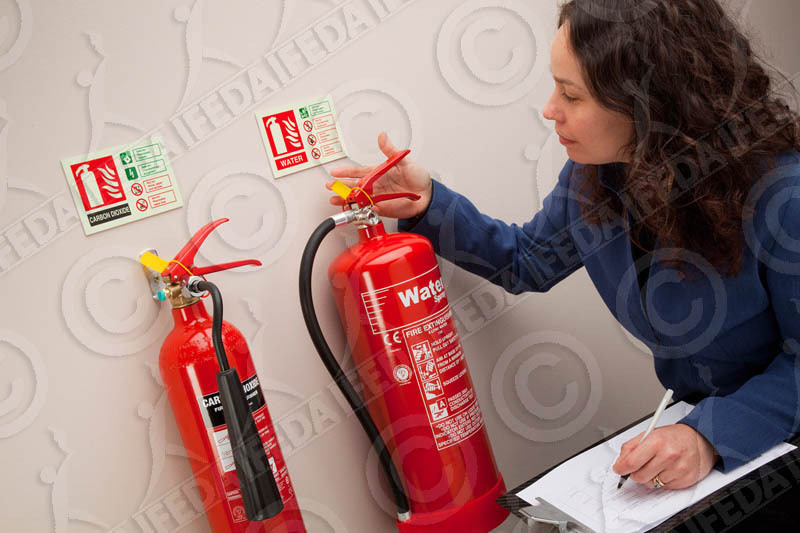 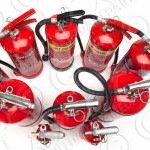 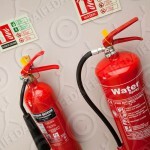 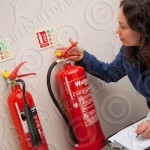 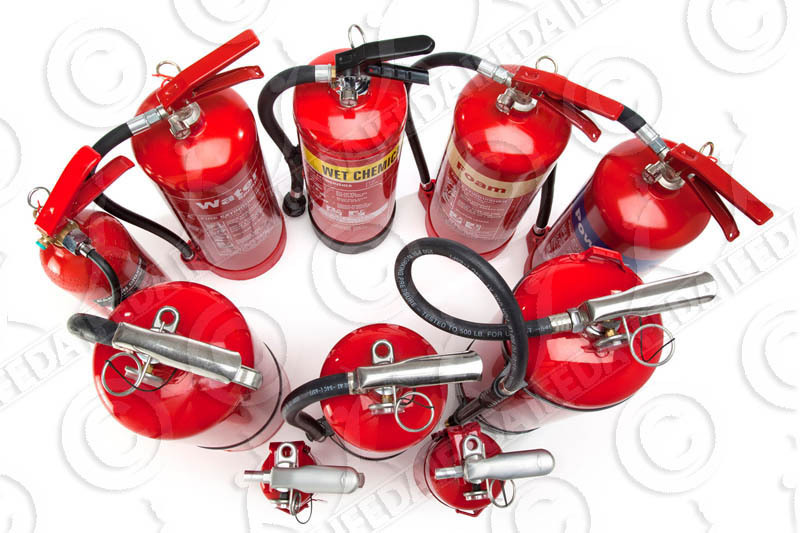 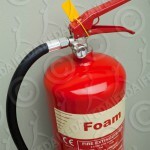 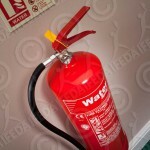 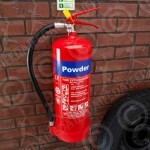 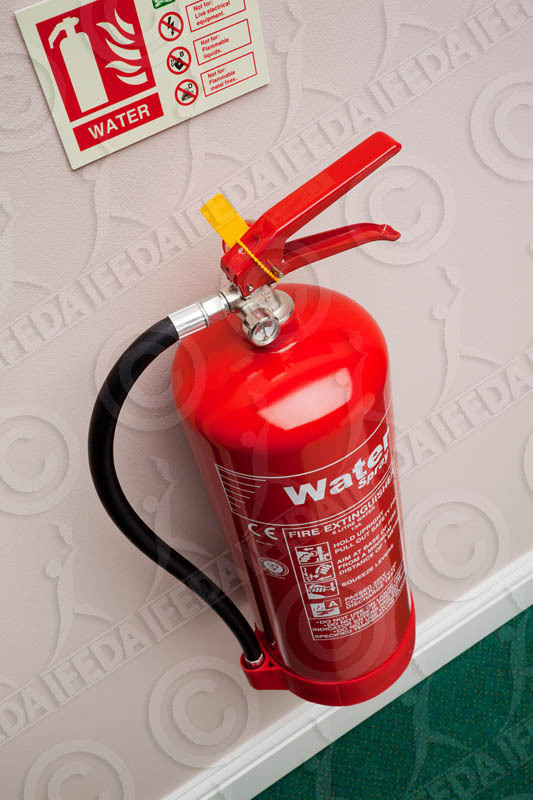 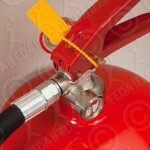 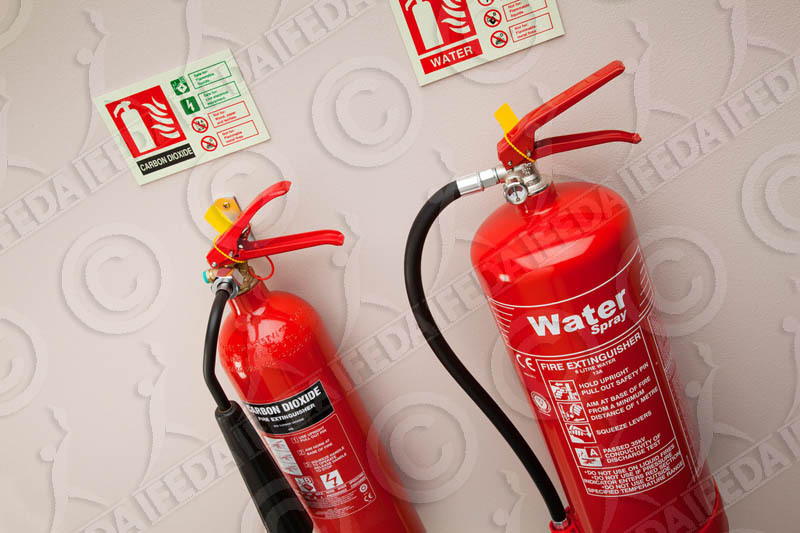 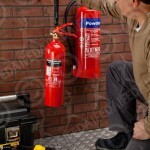 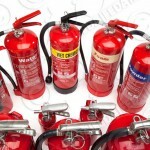 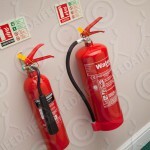 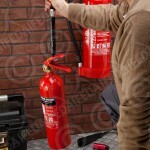 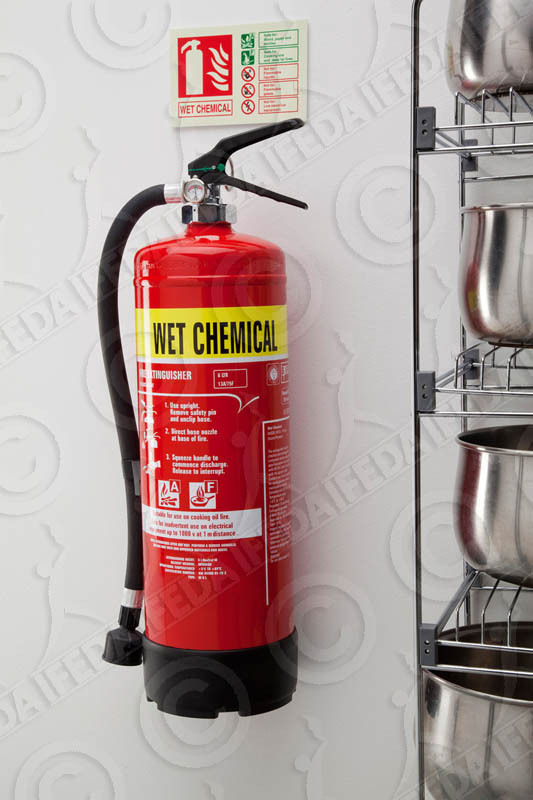 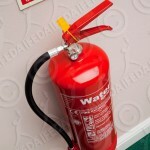 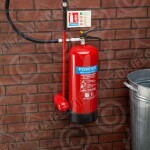 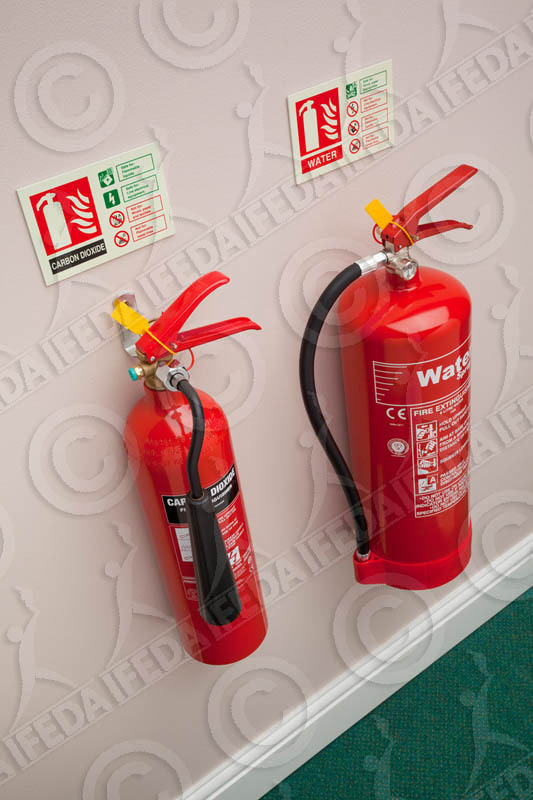 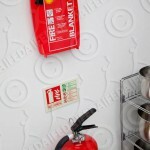 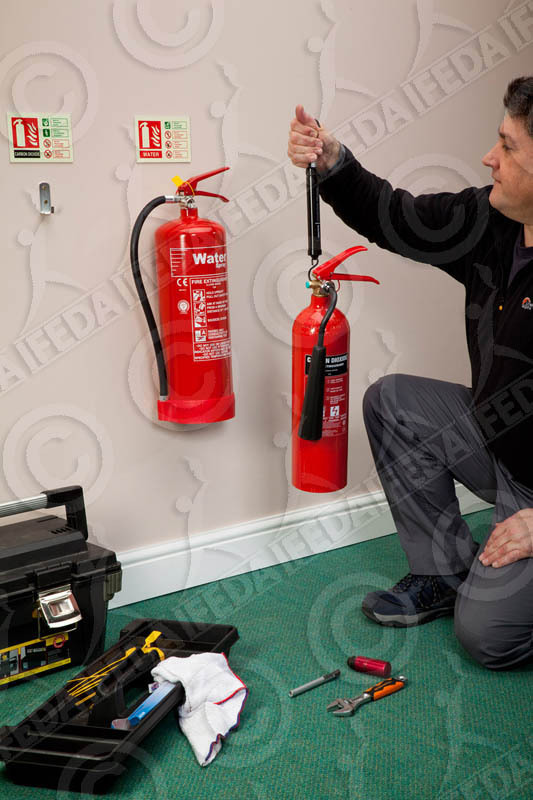 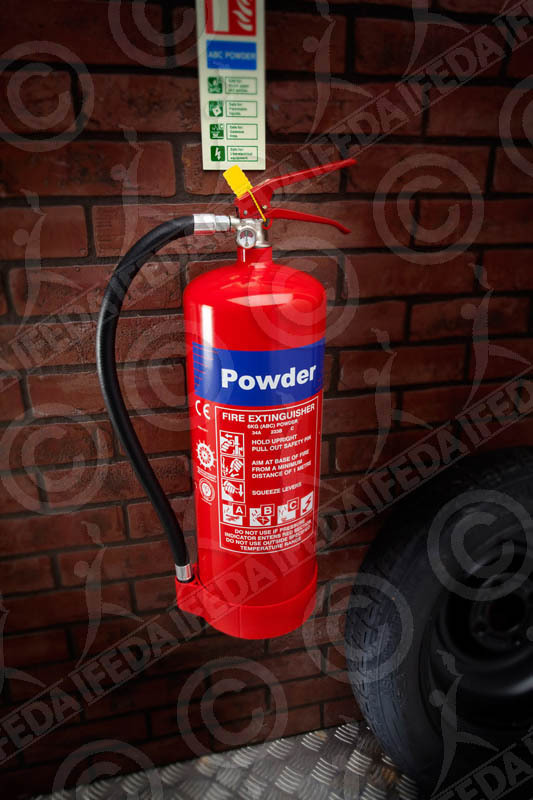 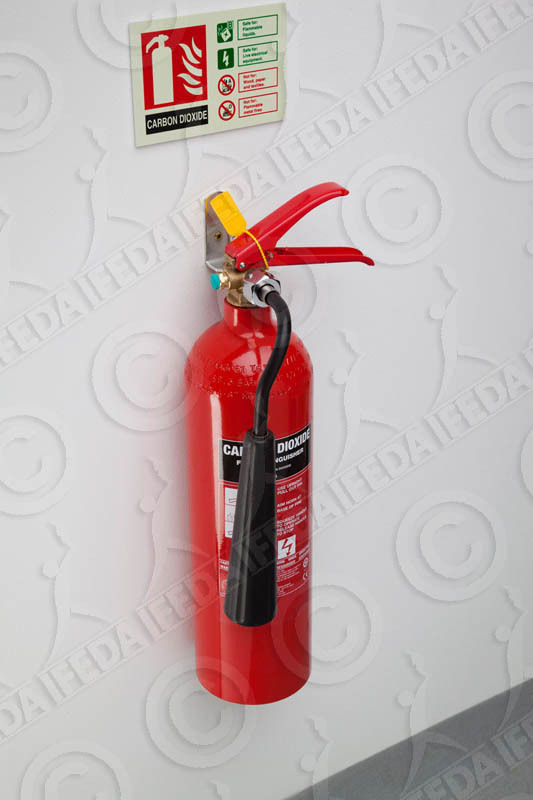 leaflets, brochures, websitesrelating to fire safety products and services that your business sells or delivers. They cannot be used in connection with illegal or other dubious activity that may tarnish IFEDA’s reputation. 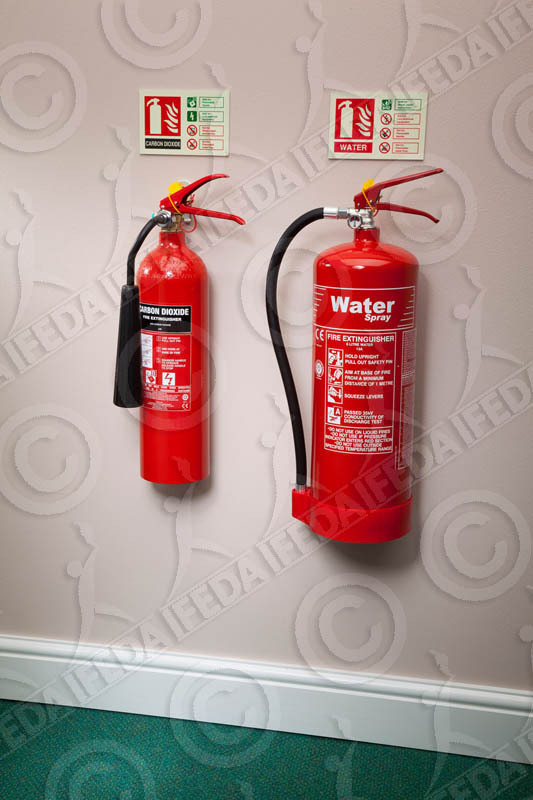 They cannot be sold on to another third party.